Almost all Mac OS X users come across the same problem when it comes to accessing business databases to use them with Microsoft Excel and FileMaker Pro. But this will no longer be so, thanks to Actual ODBC Driver Pack. 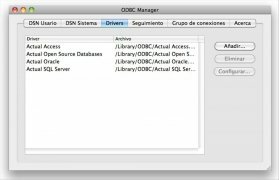 Actual ODBC Driver for SQL Server. 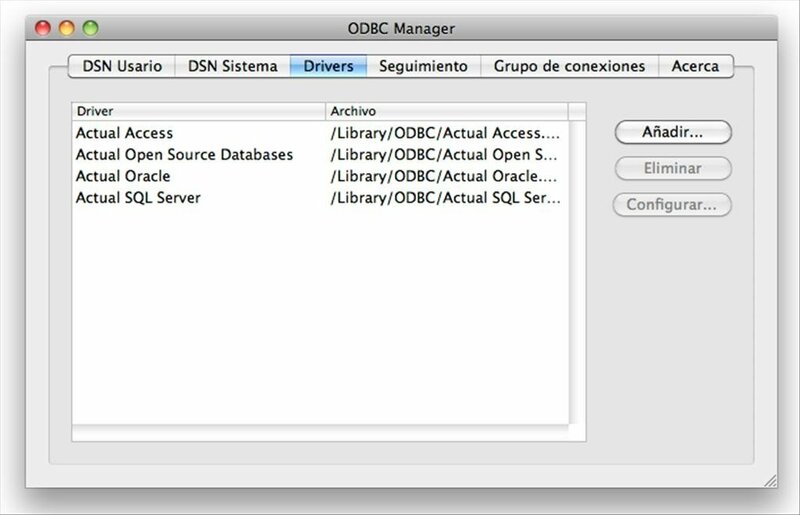 Actual ODBC Driver for Oracle. 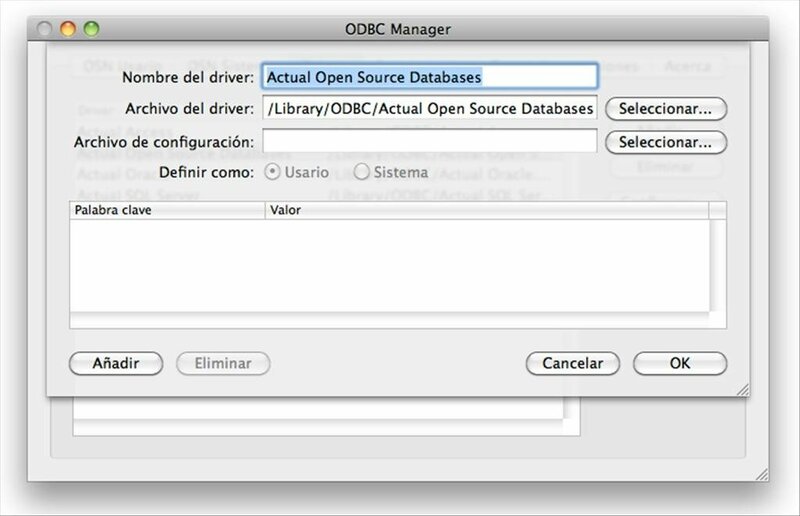 Actual ODBC Driver for Open Source Databases. 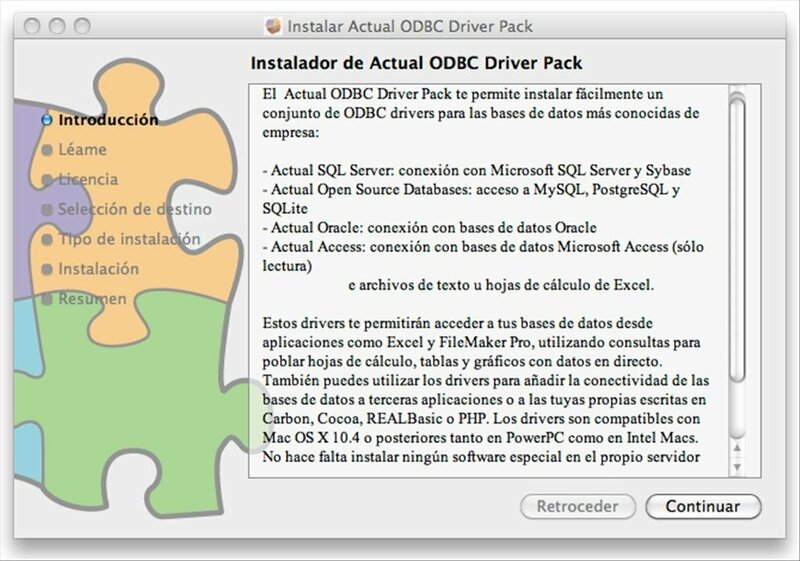 Actual ODBC Driver for Microsoft Access. As you can see in the list, it covers all the general needs that any user may have. 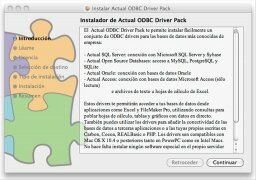 Actual ODBC Driver Pack is very easy to install and integrates directly with the ODBC Manager to be able to be used whenever an application may require it. 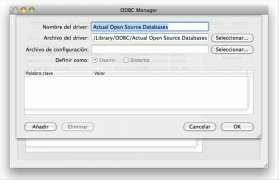 Therefore, if you want to have access to any business database to perform queries to fill in a spreadsheet, all you have to do is download Actual ODBC Driver Pack.